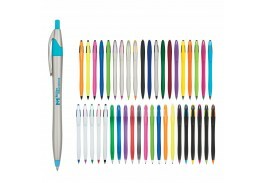 People always need pens and other writing instruments, which is one of the many reasons that make promotional pens and pencils such a great way to boost the brand of your business, nonprofit organization or other group. 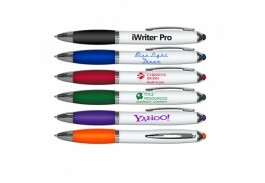 Custom imprinted pens from the Promotional Pen Store are also surprisingly affordable, which makes them a very cost-effective way to turbocharge your organization's brand awareness. 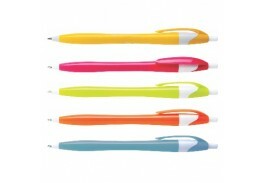 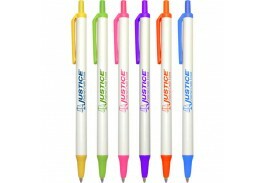 As a marketing tool, these writing instruments immediately speak to your customers, clients, employees, donors or volunteers. 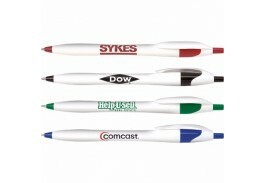 But the impact of these small items will grow in ever-widening circles as these promotional pens with logo and messages from your organization are shared among people in your community and beyond. 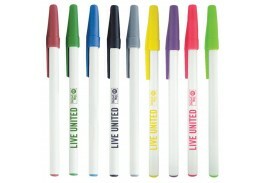 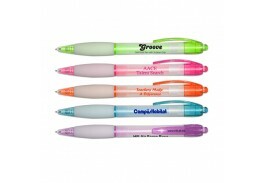 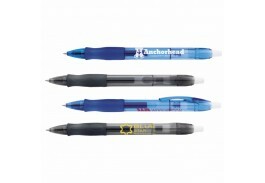 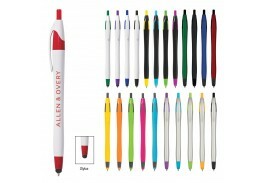 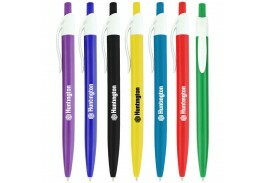 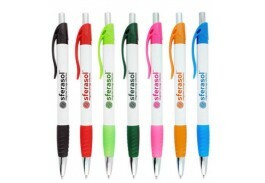 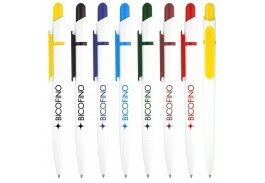 At the Promotional Pen Store, we offer a huge variety of promotional pens customized with your logo, cheap pencils and other personalized writing instruments in bulk that you can customize with your unique message. 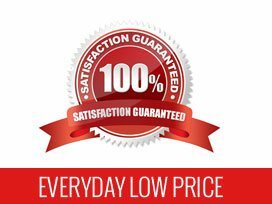 In addition to letting you pick your wording, we also offer you dozens of font styles and colors so you can display your brand in the most effective manner.